cdcindonesia.com - Indonesian morning spirit, the following job information comes from one of the companies engaged in national banking in Indonesia, namely:Bank Mandiri as a friend of the nation represents a concept of services offered by the largest bank in Indonesia; with products and services in hand, the Bank is capable of inspiring, working and growing together as well as providing support to the whole society. 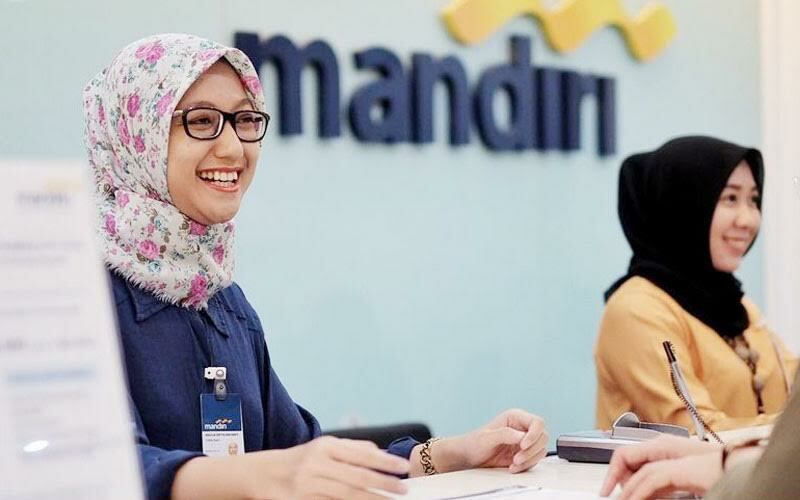 We're sure that your presence in Bank Mandiri will give you an interesting chance to develop your career aspiration as a professional banker in Indonesia and being a part of the most admired and progressive financial institution. Those who are interested please apply to link below latest apply 1 May 2019.